I understand that the nature of this blog has changed over the course of its life, and I'm not exactly focusing on wedding plans. But that could be because wedding plans have been shelved for the past week or so to throw a baby shower for my dear friend, Teri. She's pregnant with twin boys, so I had fun creating some home-spun decorations for the shower. The circular garlands at the top were cut from a massive pile of scrapbooking paper I had and I sewed them together in long lines on my sewing machine. For the banners, I backed fabric with freezer paper, cut each piece to 8.5x11" and ran them through the printer. Then cut the flag shapes and bound them with bias tape. The yellow polka dot came from a thrift store sheet and the blue (stripe) came from a super clearanced Target dress I wore for a bit and then retired to my fabric scrap bin. As I don't typically enjoy traditional baby shower games (does anyone, really?) I opted for a project for guests to participate in. Our friend Natalie bought and collected a variety of onesies she found from a second-hand store and I pulled out various fabric scraps from my bin. I backed all the scraps with wonder-under and cut them into 5" squares. I had an assortment of suitable pictures for guests to choose from (elephant, monkey, spider, seahorse, etc...) Guests then taped the picture over the fabric, cut it out, removed the backing and ironed it on! This was such a great activity that everyone could do regardless of artistic ability! They turned out sooo cute! Lastly, I had a little practice run for my wedding dessert table. I created all sorts of cake platters and food stands using an assortment of vintage plates, teacups, goblets, and candlesticks I've collected from thrift stores. I stacked plates on top of the candlesticks or goblets and created unique, multi-tiered platters. To keep them from toppling, I used glue dots to hold them in place. 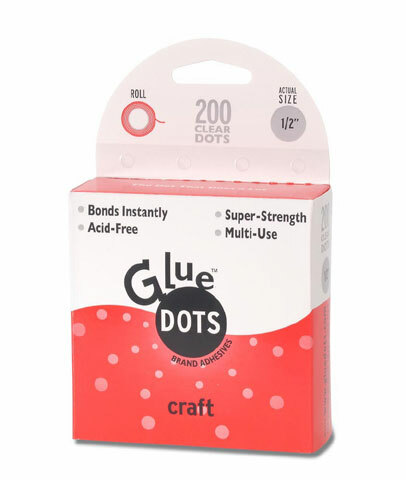 The glue dots work great for this as long as everything remains on the table and you don't move them. I like this better than gluing them permanently because this way I can mix it up next time, not to mention, they are much more efficient to store. Cyd! I want you to live with me still...I don't think our husbands will mind.